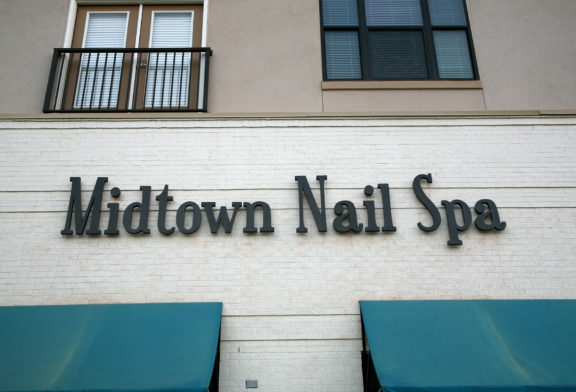 Midtown Nail Spa is a full-service grade “A” nail salon at North Hills, next to Harris Teeter. 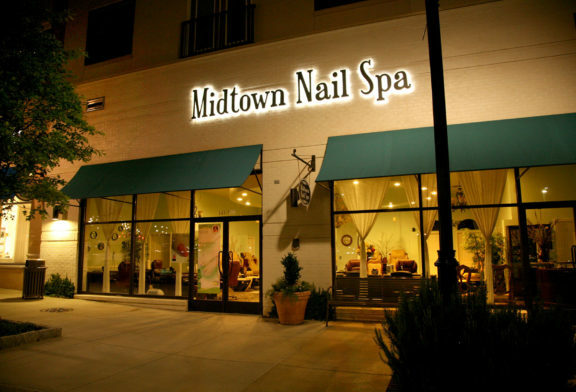 Service is provided with metal instruments that are maintained with autoclave sterilization, ensuring the highest level of safety for their clients. 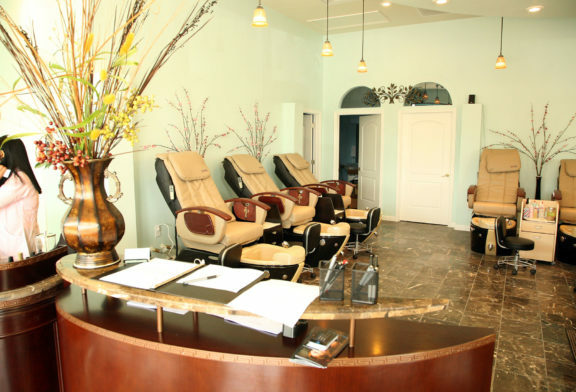 The largest nail salon in Raleigh, Midtown Nail Spa’s goal is the leave each client feeling stress-free and rejuvenated by the end of their visit. 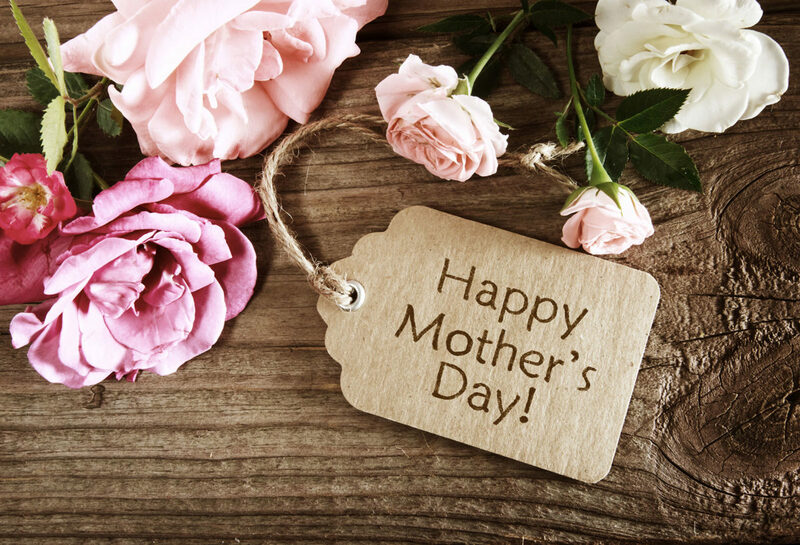 Free beverages including soft drinks, iced tea, mineral water, and wine are available during service. Book a Pamper Party at Midtown Nail Spa – perfect for birthdays, bridal showers, baby showers, girls’ night out, and other celebrations. Receive a 10% discount on six or more services. Earlier appointments are available, outside of normal business hours, upon client request.